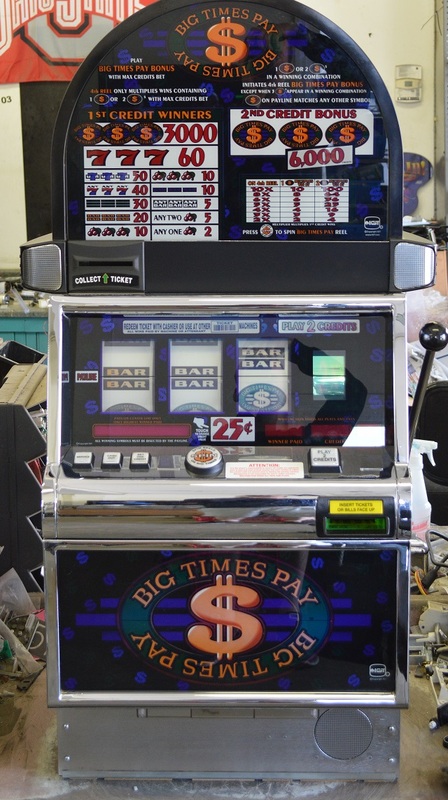 The IGT S2000s are the classic reel slots that you see in the casinos today. These are our most popular machines for home use. 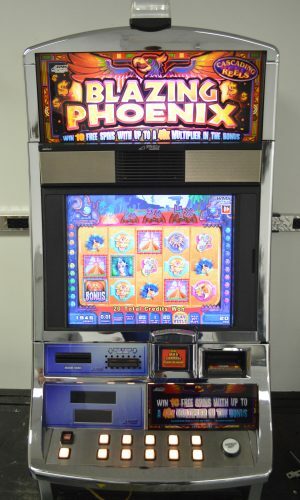 We highly recommend keeping the machines coinless, although coin handling can be added to the machine. 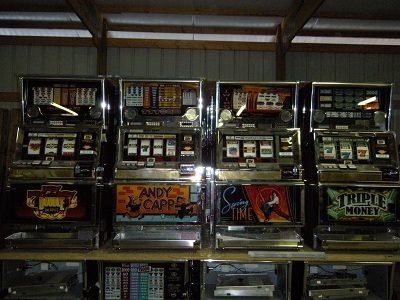 This machine may vary in cabinet color, style, size- please let us know if you need something specific. Photo is a stock photo. Machine may vary in cabinet style or color. 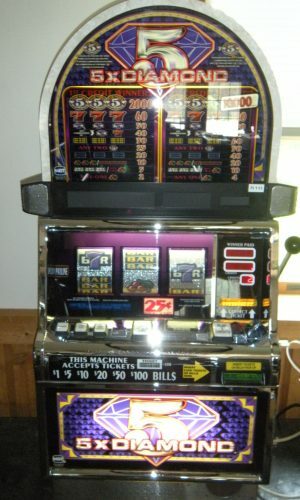 This is an IGT S2000 machine with the 4th reel bonus feature. 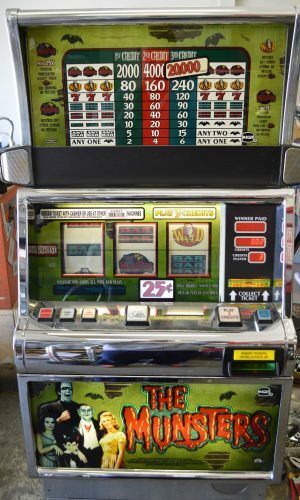 The 4th reel bonus can enable the machine to Haywire, Mystery Reel Action, add bonus credits to your total, multiply your winnings, and more.